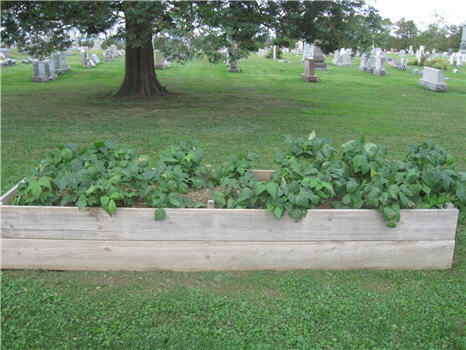 Zion Lutheran Church is an active participant and volunteer in the Raised Garden Beds program that is sponsored by the Chester County Food Bank. 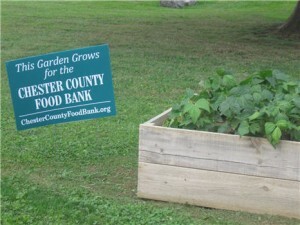 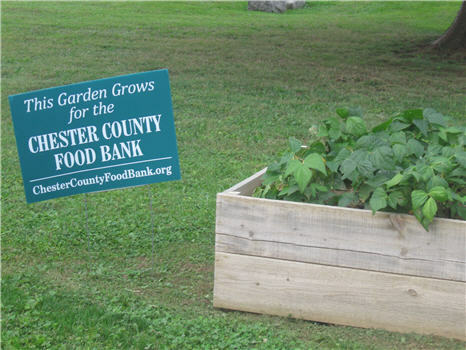 Various organizations within Chester County have been donating their time and efforts to participate in this program which results in home grown food being donated to the food bank for distribution to other families and individuals in Chester County who are in need. 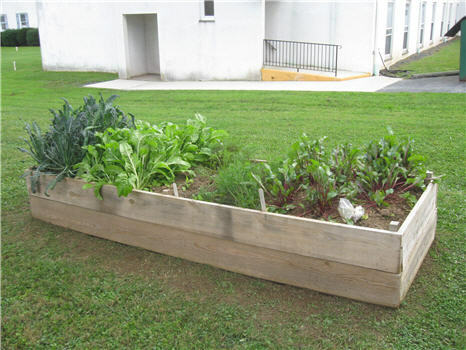 Members of our church have volunteered their time throughout the year to ensure our raised garden beds provide a bounty of food for donation into the program. New volunteers are always welcome to assist with our ongoing program at Zion.